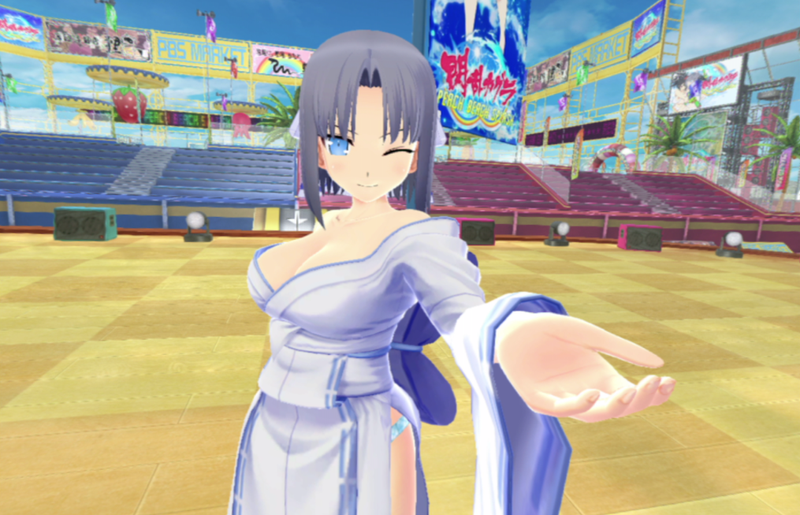 In a move that surprise no one, curvy ninja spin-off game Senran Kagura: Peach Beach Splash now has PlayStation VR support thanks to today’s patch. The update adds two modes: VR Character Viewer and VR Diorama. They are accessed via “Locker Room/Shower” on the Beach Menu. Players can view the characters from a variety of angles. But leaning in too close causes an message telling the player that he or she is out of the play area. This also happened to at least one player.